The well deserved success of a hard working band comes to fruition ! 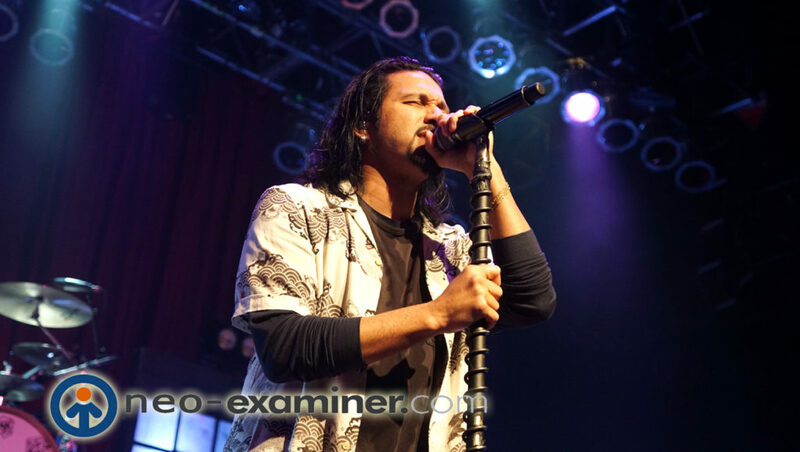 Cleveland, Ohio – The mighty Michigan hard rock act known at Pop Evil descended upon Cleveland this last week to the delight of the Rock Capital .The continued climb up the charts over the years has cemented this band into the heart and minds of fans everywhere . I met fans from Pittsburgh,Columbus and Toledo. 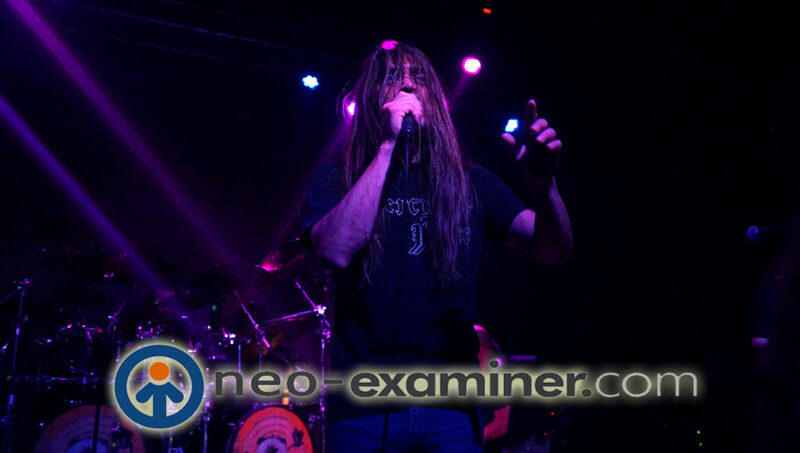 To say this band has a following is a grave understatement as the fans traveled from far and wide and thru many age groups from teens to middle aged, there is something for everyone. 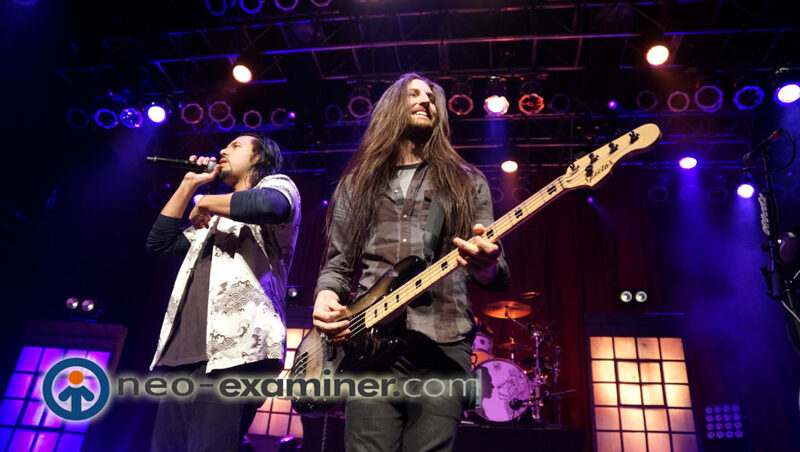 The band is in current support of their self titled effort ” POP EVIL ” with the song ” Waking Lions ” reaching number #1 on rock radio. 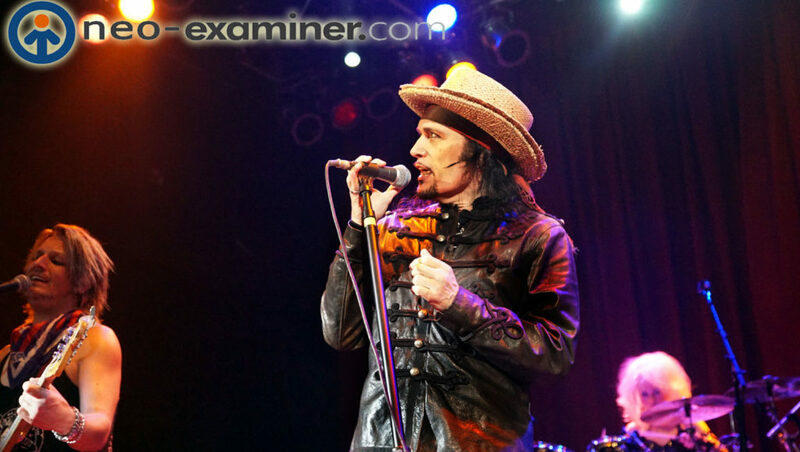 The evenings set started off with high energy and the track ” Ways To Get High ” and didn’t let up for sixteen songs . 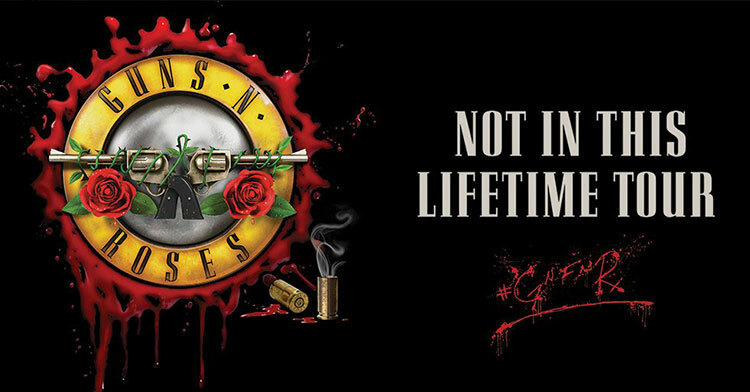 Some of my favorites were ” Torn To Pieces ” and ” Bosses Daughter “. I really like the new song ” Waking Lions ” as in this time in history it can be applied to many situations. The guitar work of Nick Fuelling leads along with the solid rhythm guitar of Dave Grahs made this is sonic attack on the senses. 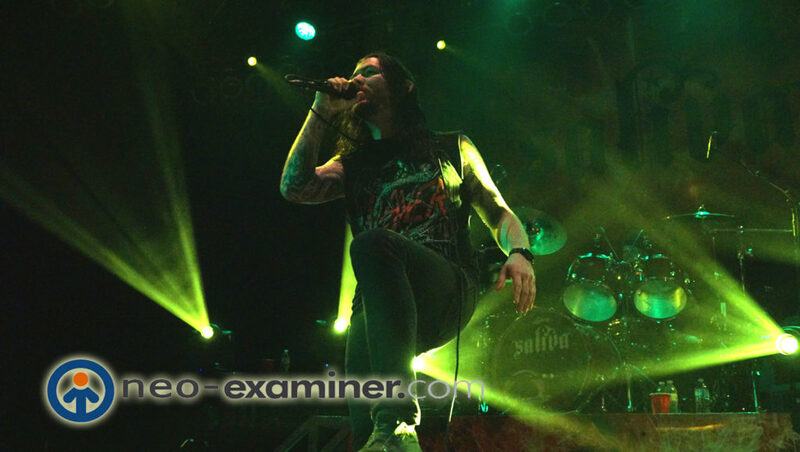 The bands put the fans in to forefront and really plays to them , the onstage energy of bassist Matt DiRito really kept the crowd electrified. The personal contact of vocalist Leigh Kakaty along with the rich melodies and soulful lyrics cannot be put into words , suffice to say awesome ! 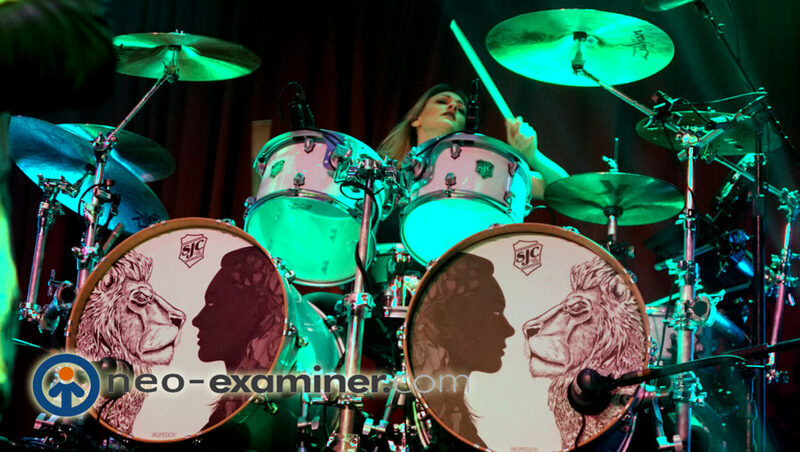 The newest member of the group and keeping the beat and proving that some of the best guys in a band can be a woman is Hayley Cramer, drummer extraordinaire. 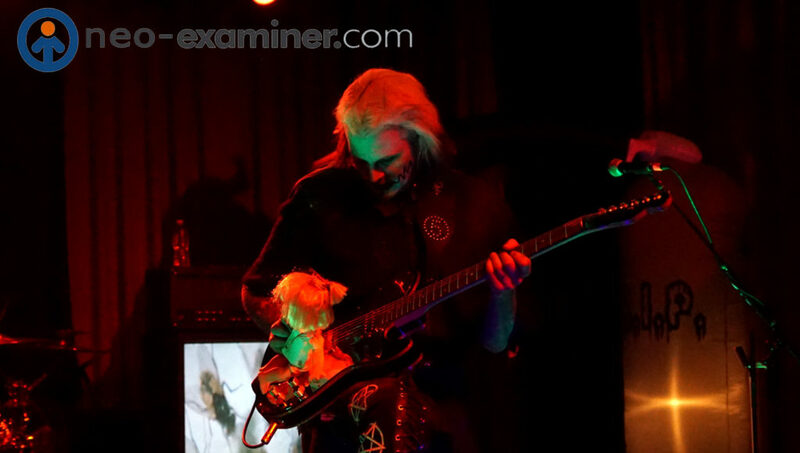 John 5 Delights Cleveland’s Beachland Ballroom ! 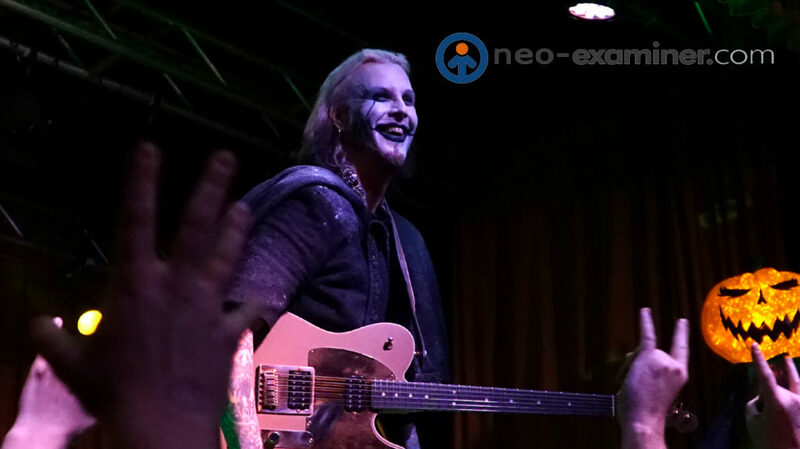 Cleveland, Ohio – The virtuoso guitarist simply known as John 5 played to a packed crowd at the Beachland Ballroom this weekend . 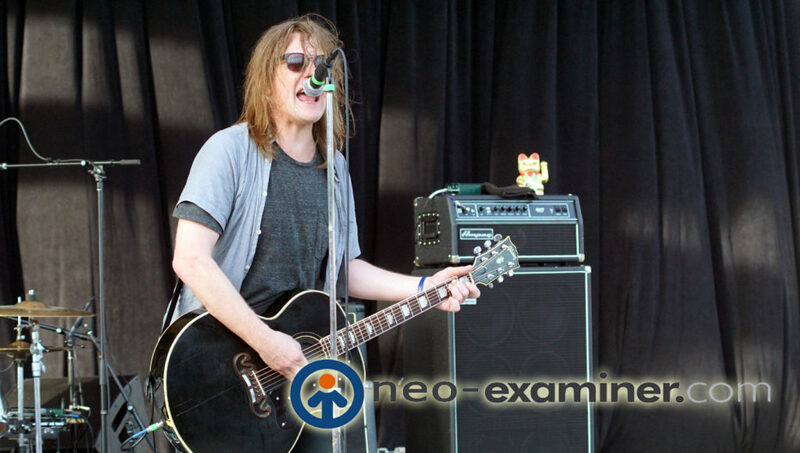 John is considered to be rock royalty with the pedigree to match .Playing with artists such as Marilyn Manson, Rob Zombie and David Lee Roth and basically a who’s who of the music industry . John 5 and The Creatures is currently on tour in support of their latest release ” Its Alive ” which is available at most media outlets . I saw him play before with Rob Zombie but I was intrigued to see how he would be center stage and I can say this is three simple words . ” Does Not Disappoint ” John and the band took the stage like a tornado mixing sound and fury with the delicate balance and melody and virtuosity.The band played songs ranging from industrial style metal , blue grass and rockabilly to fresh interpretations of classic songs .The re-imaging of ” Enter Sandman ” was inspiring and I enjoyed it more then the original . 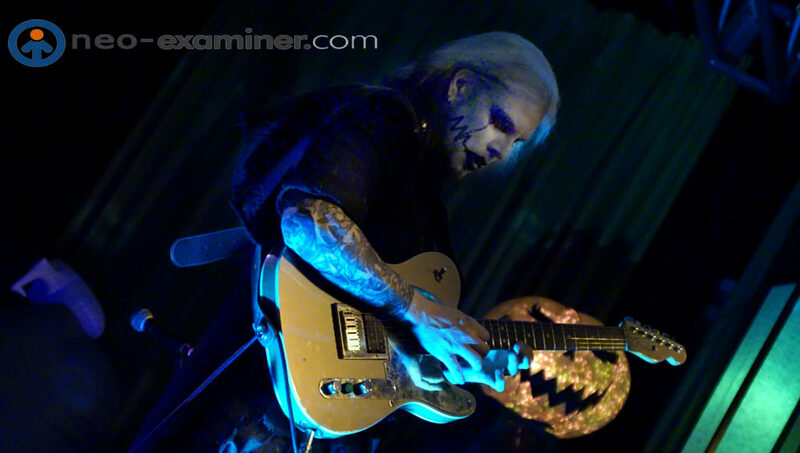 A lot of bands use stage sets and makeup up to cover lack of talent and originality however with John 5 he is the exact opposite .The man could walk on an empty stage, pick up a second hand guitar that is missing two strings and still make peoples jaws drop in amazement, he’s that good . 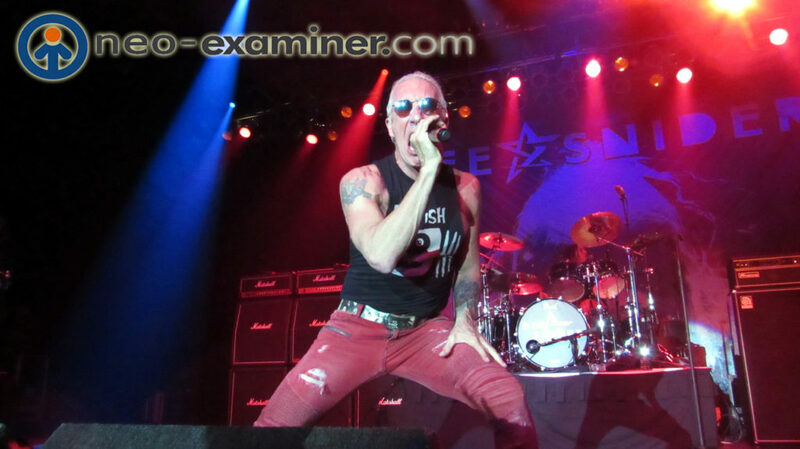 Dee Snider Thrills Cleveland Crowd ! Reliving the best times of your life ! Northfield, Ohio – The man, the myth, the legend ? 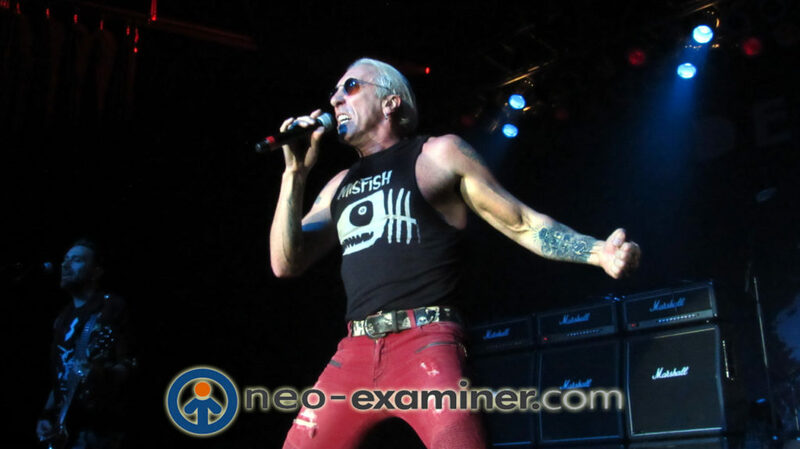 Damn right he is .I am talking about the legendary rocker who took on the US Congress and won.Dee Snider, the voice of Twisted Sister played the Hard Rock Rocksino last night with his solo band and rocked the house. One of his new songs ” So What ” is dedicated to the folks at Standing Rock , Dee was never one to shy away from politics and current events hence the Rock N Roll Hall Of Fame featured him on their ” Louder The Words ” cultural display. 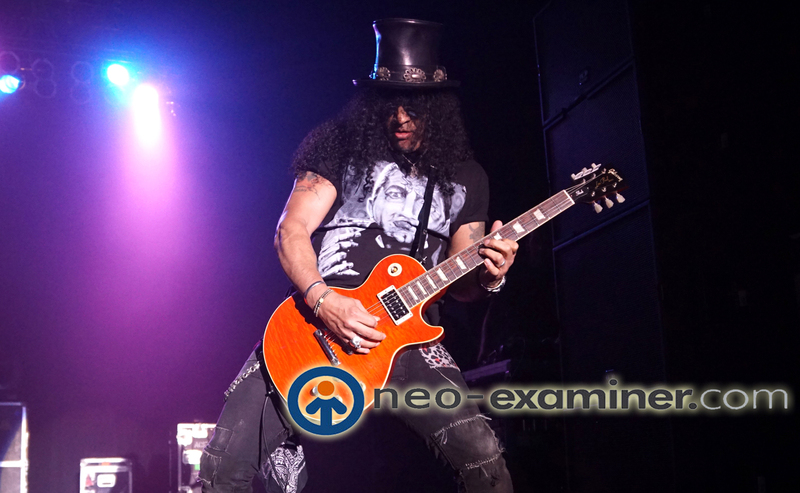 The classic tracks were performed and included ” Were Not Gonna Take It “, ” Burn In Hell ” and ” I Wanna Rock ” which had a standing ovation from the crowd . Dee’s band did a great job with some very skilled musicians including Tanya O Callaghan on bass, Robbie Angelucci on guitar and Mike Dupke on drums . If you go to see any 80’s rock icon in the coming year make sure you see Dee Snider , you will thank us. 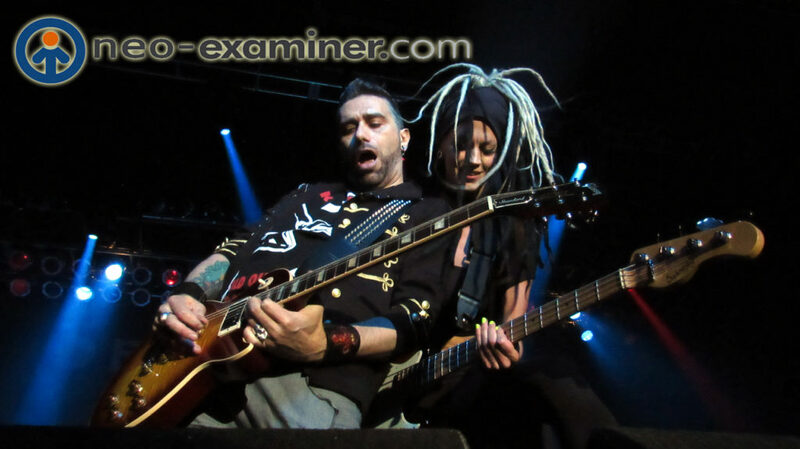 Author EditorMaxMagPosted on October 28, 2017 October 28, 2017 Tags Cleveland, dee snider, Hard Rock, Twisted Sister2 Comments on Dee Snider Thrills Cleveland Crowd ! 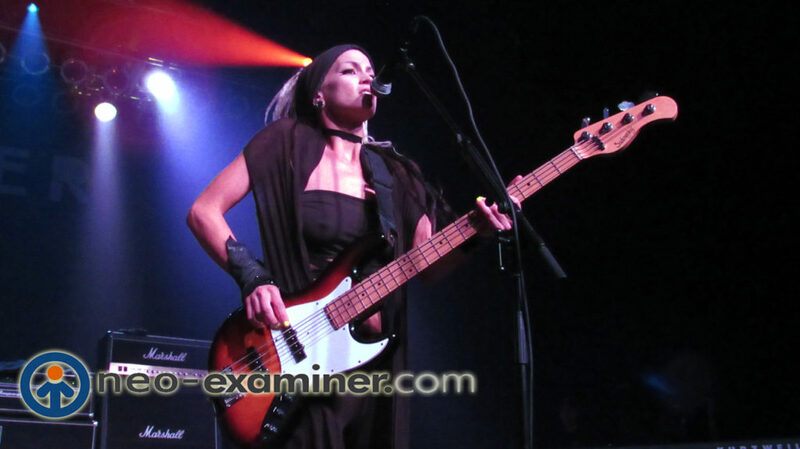 Doll Skin , the upcoming band from Phoenix,Arizona is our image of the day .We will be doing a full article and review on them in the very near future but wanted to give you, our readers a small taste. 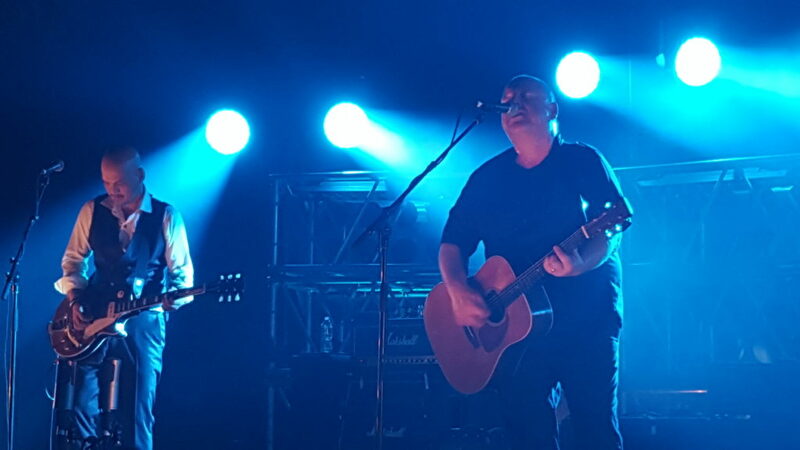 Legendary grunge and alt rock band, The Pixies, performed at the Cleveland Agora October 3rd for their North American Tour to promote their new album “Head Carrier”. 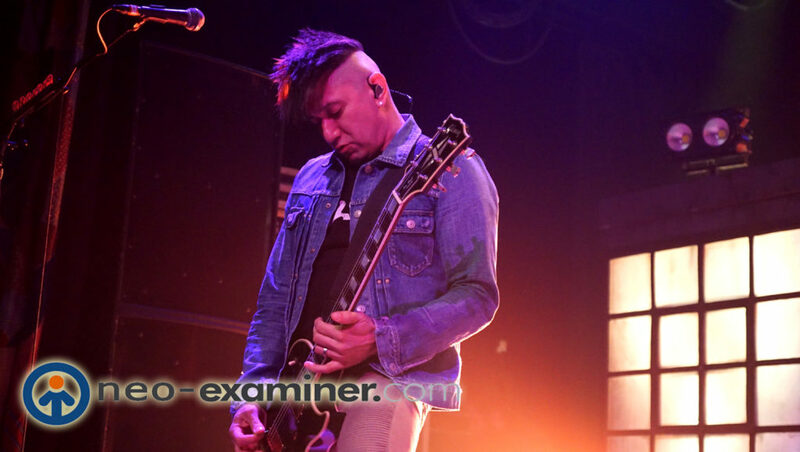 They played to a near capacity crowd, with hundreds of fans dancing and screaming every word to their favorite songs, maybe even reliving the more carefree days of the 90’s grunge culture. Fans of all ages were there, from surrounding states even, to see them play their strange rock and roll. 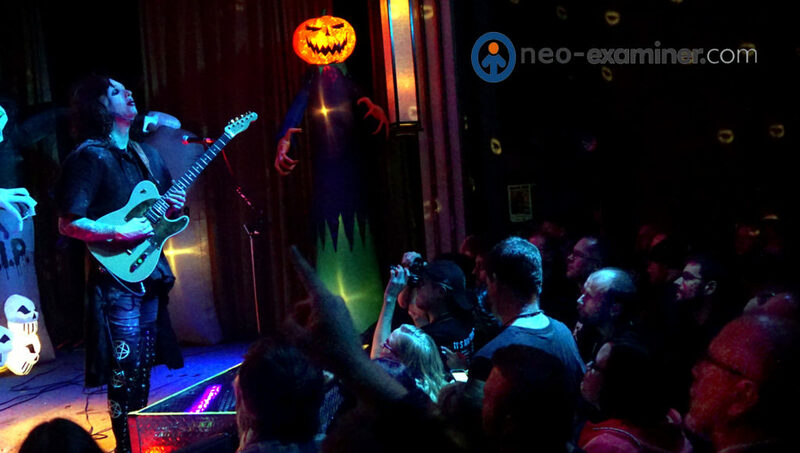 The Pixies set list spanned over two decades of their discography. 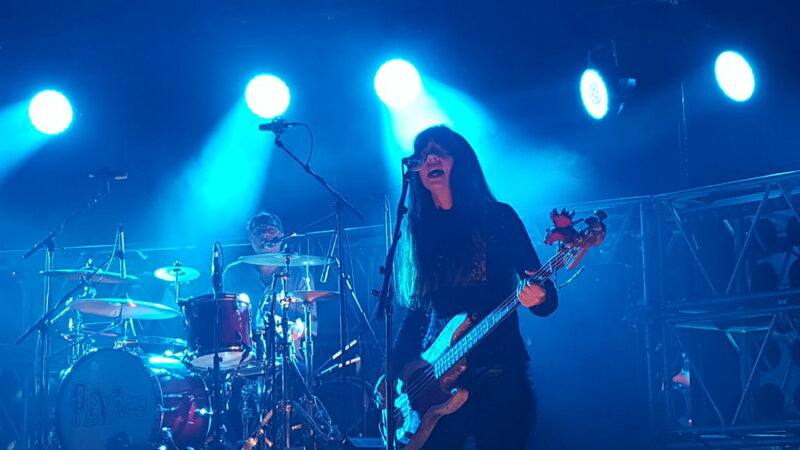 They opened with “Waves of Mutilation“, a track off their 1989 album Doolittle, for which they also played the songs “Hey” and “Debaser”. Their lighting crew was impeccable, green lights for “Gouge Away” just like a show they played in 1990. Flooding violet lights for “Velouria”, which totally matched the mood. 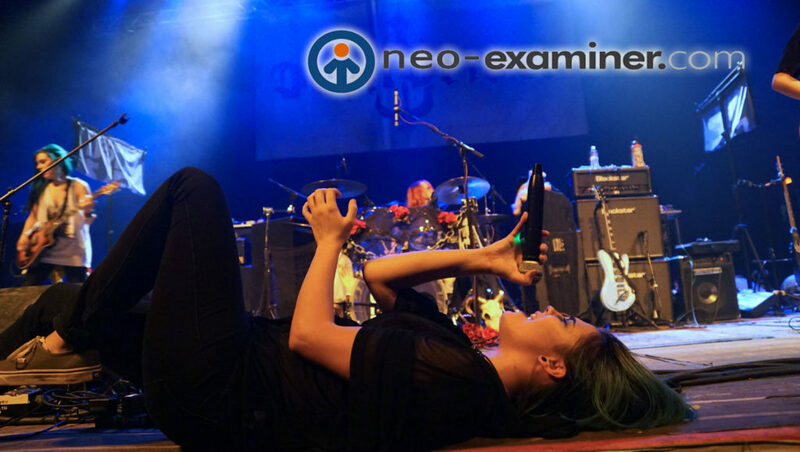 The Pixies obviously love their fans as they also played one of their most popular songs, “Where is my Mind”, which was also featured in the cult classic, “Fight Club”. 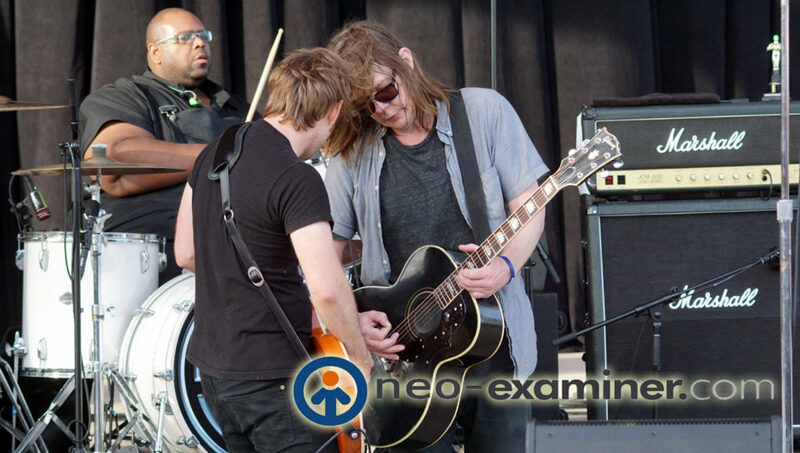 As soon as they played that song, the crowd instantly electrified. 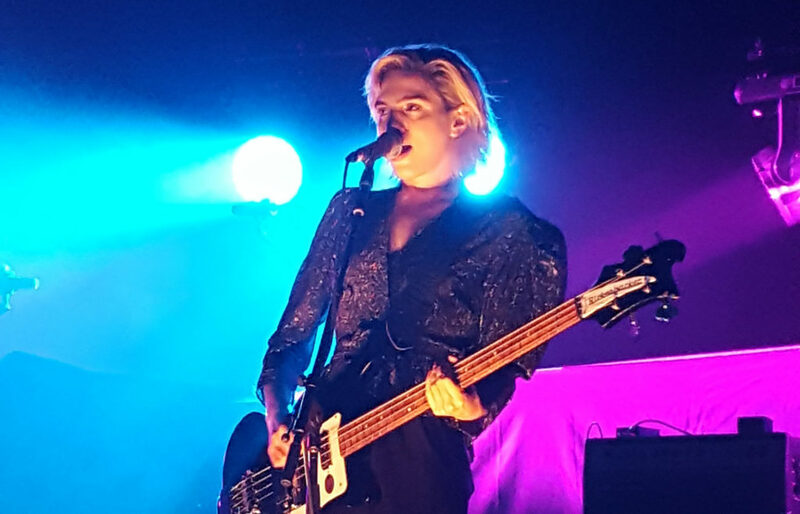 Opening for The Pixies was the American rock band Sunflower Bean from Brooklyn NYC. They had a pretty great, weird punk rock sound to them. Like an indie futuristic Blondie. Being the Pixies fan that I am, I can probably say this is one of the best concerts of any band I’ve ever seen. What a great experience it is to see the great, creative, and soulful minds behind the music you listen to everyday. 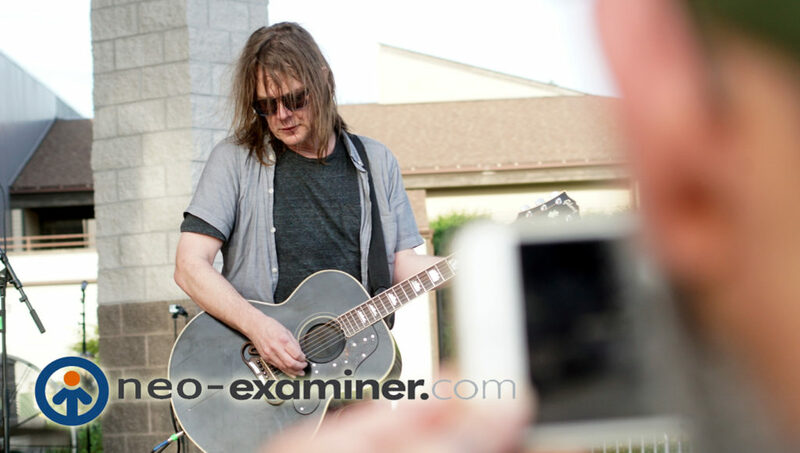 Mentor , Ohio – The 90’s musical powerhouse known at Soul Asylum did something spectacular this last week.They played close enough to my house I could actually hear sound check from my backyard.I will admit that was cool but being able to walk to a venue and not have to worry about traffic and parking was even cooler. Mentor , Ohio the crown jewel of Lake County is changing and for the better. 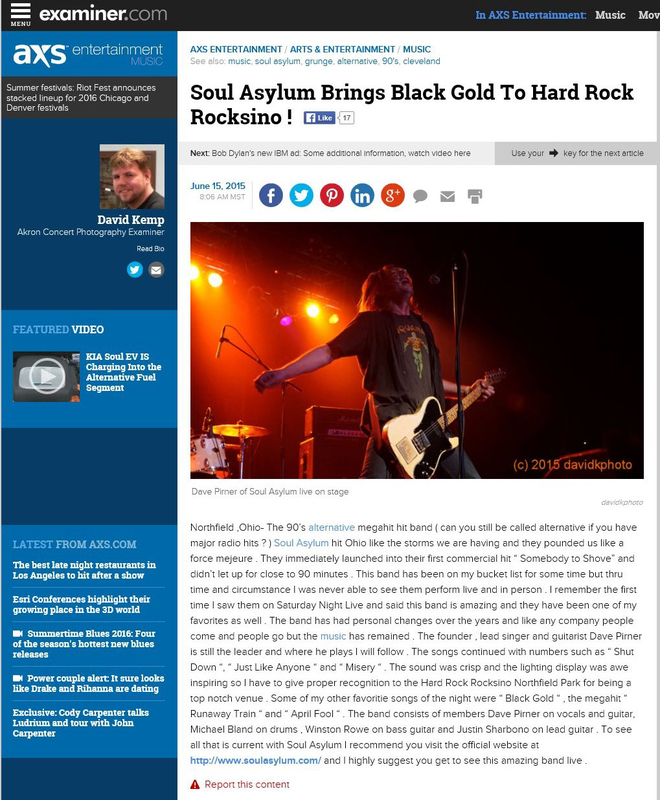 In the second year of it’s Mentor Rocks summer music program they stepped up their game and brought in some original artists and none other then Soul Asylum to boot . 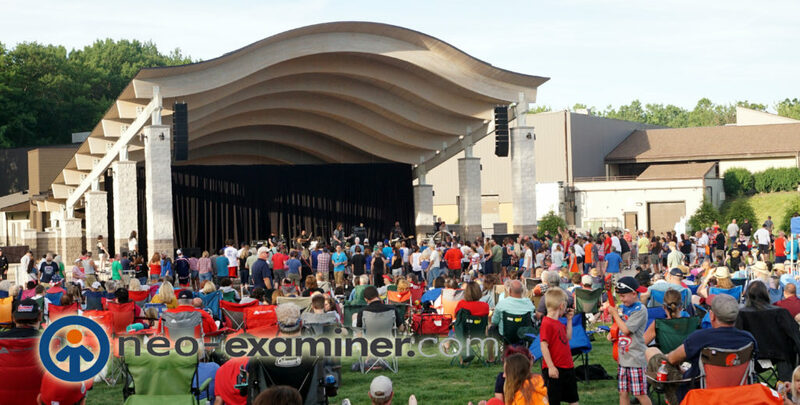 Imagine a Blossom Music Center with easy access parking ,food and beverage prices that were reasonable and free music for the whole family and that is what Mentor Rocks is all bout about. 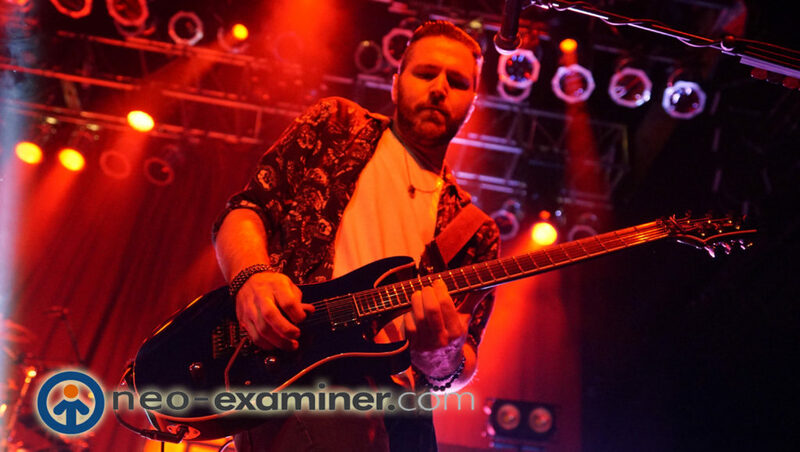 I had the chance to see them a couple of year ago at the Hard Rock ( see archives at bottom of article ) and I have to be honest I really enjoyed both performances but I think this one edged them out just a little more.